It’s been one of those days. 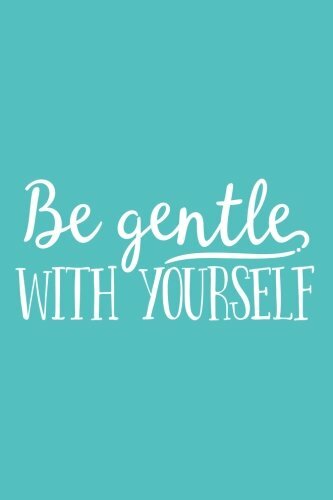 Just your daily reminder to be gentle with yourself, #WAHMcrew. If you want to get the Perky Bird journal with this design for a daily reminder, you can get it here.